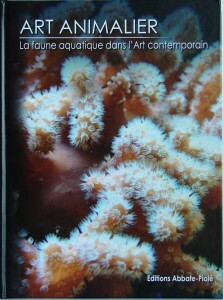 My article in the new journal " Sea and Mansions ". Published in January 2015. 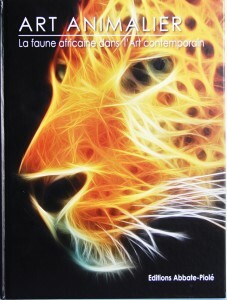 Find my paintings for sale on the 2 pounds of Animal Art lists 40 painters and sculptors on the theme "Africa" ​​2013 theme " Water " 2014 editions Abbate Piolé. On sale at the price of 40 € and additional shipping cost. I can ship quickly.